“soratama 55 for WG” is a soratama kit for RICOH WG-50, WG-40 and WG5GPS including soratama unit, extension tubes, and a step-up ring. 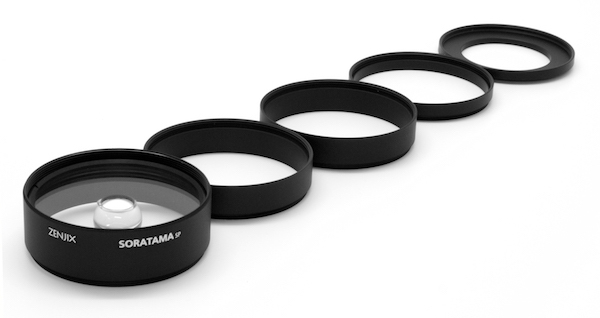 55mm size of soratama lens which doesn’t spoil the compactness of WG series. Beautiful soratama pictures can be taken easily with “soratama 55 for WG”. “soratama 55 for WG” was created by GIZMON, which is well known for its products for mobile phones, and ZENJIX, the manufacturer of soratama. 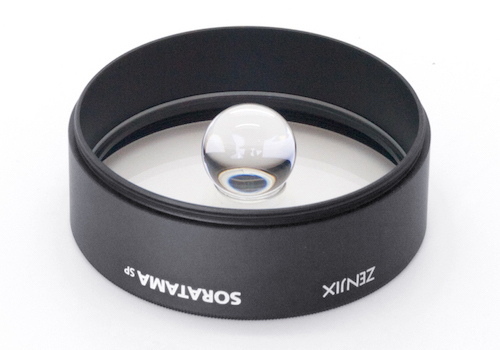 “soratama 55 for WG” uses ball lens made of optical glasses, and coated glass plates. The metal lens body is matte coated in order to reduce the occurence of flare. 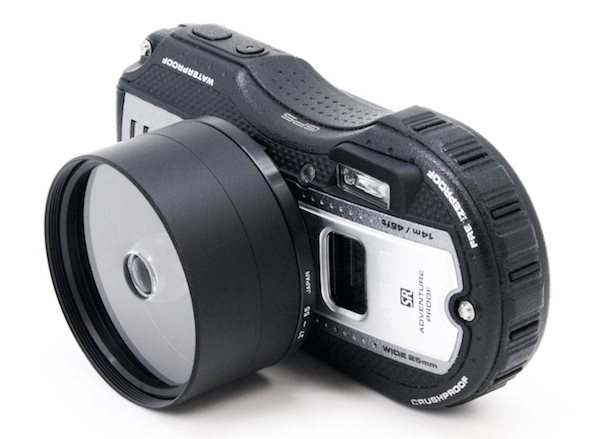 In order to fix “soratama55 for WG” on to WG-5GPS, “lens adapter O-LA135” is necessary. Use the “Macro Stand O-MS1” which comes together with your camera when fixing on to WG-50 and WG-40. Adjust the extension tube length to change size of the center ball. 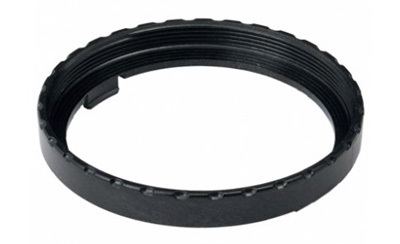 In order to fix on to WG-5GPS, “RICOH lens adapter O-LA15” is necessary. Use the “Macro Stand O-MS1” which comes together with your camera when fixing on to WG-50 and WG-40. 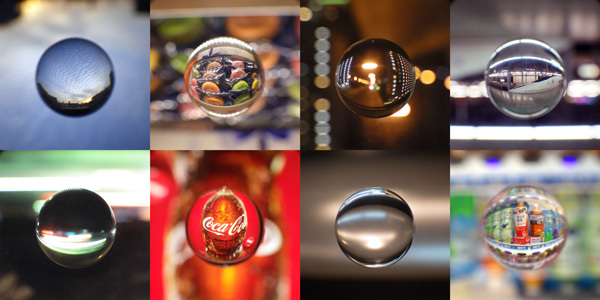 Select “1cm macro” in the focus mode. 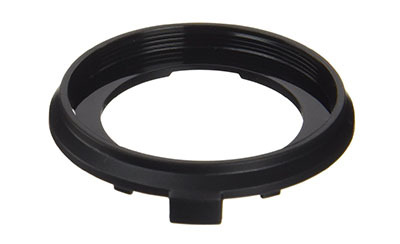 It is possible to apply this product to cameras with 37mm,46mm diameter filter. However because we haven’t done any tests, please try at your own risk. This product’s depth of field is shallow and the edge of the center ball is likely to be unclear compared to soratama72.